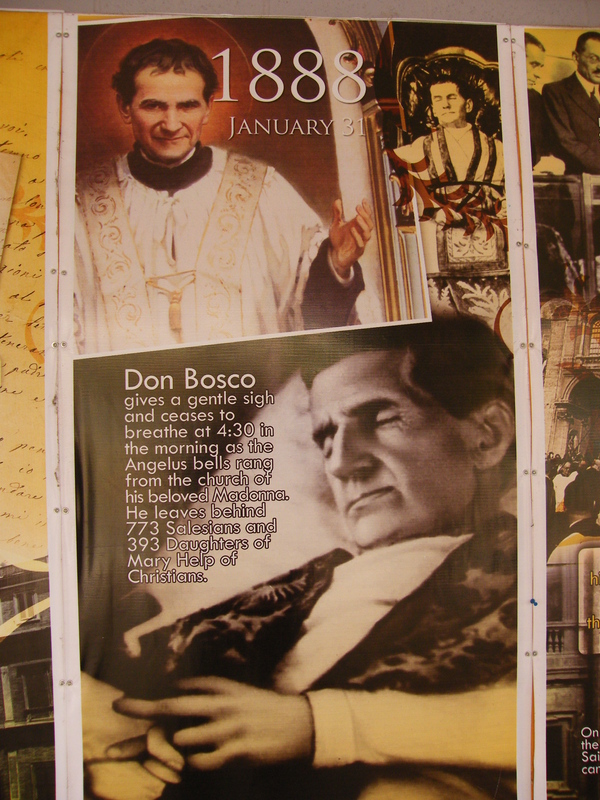 On January 31st we celebrate the feast of Don Bosco. Over the course of his life, Don Bosco worked with the young to bring them closer to Jesus Christ. 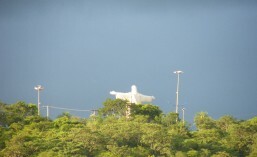 He opened churches, youth centres (which he called oratories) and schools as well as orphanages and boarding programmes. Thousands of homeless and poor youth would gather at these places to learn skills that would help them find honest work. To support this work, he also founded a society of priests and brothers that he called the Salesians, after St. Francis de Sales, Bishop of Geneva, whom he had always admired for his kindness and religious zeal. 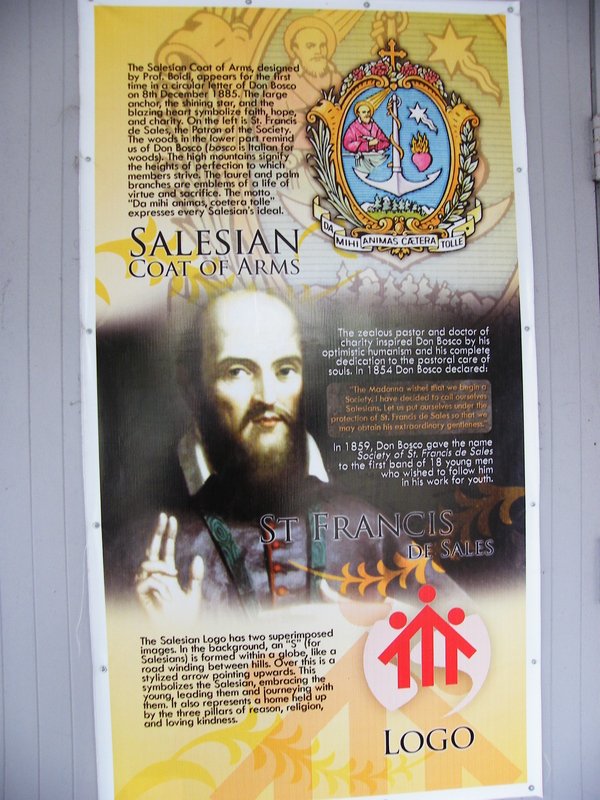 The Salesian Society was given permanent status within the Catholic Church in 1874. Don (“Father” in Italian) Bosco died on January 31st, 1888 as the Apostle of Youth. He was declared a saint on Easter Sunday, April 1st, 1934. Today there are around 1,600 priests and brothers who serve young people in over 128 countries. Don Bosco also founded, with the help of St. Mary Mazarello, an order of sisters called Daughters of Mary Help of Christians as well as the movement of lay people known as the Cooperators. The life of a Salesian is a life of intense work with and for the young. He must be united with Jesus Christ in all that he does, so that his work becomes a key means of his prayer. 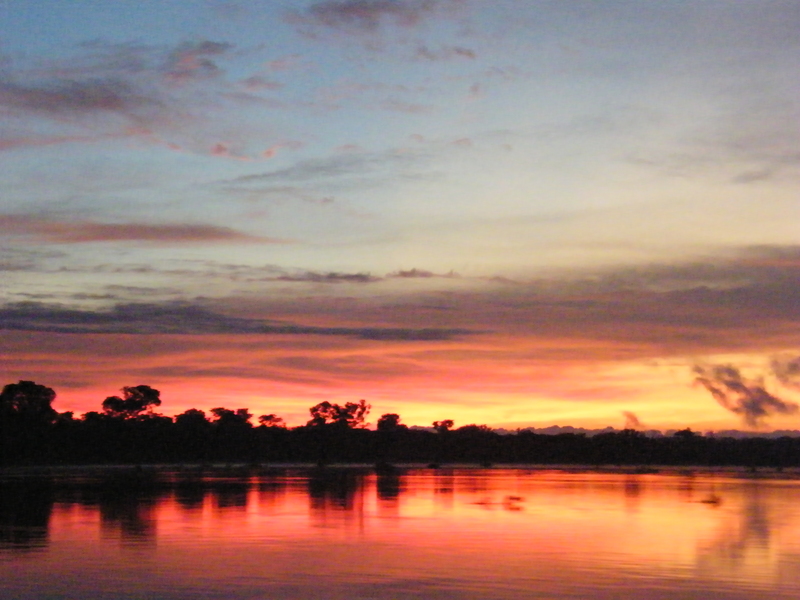 “Everyone should carry out his duties in the presence of God,” Don Bosco used to say. Another important aspect of Salesian spirituality is the Preventive System. In imitation of Don Bosco, Salesians try to create environments in which reason, religion and kindness permeate all they do, thus helping everyone to create a positive environment that is conducive to doing good. This entry was posted in CAIJ, CAMPO GRANDE, children, Corumba, CRIPAM, Don Bosco, Salesians, Young People and tagged Blessed Mother, Catholic Church, contemplative in action, daughters of mary help of christians, devotion to the blessed mother, Don Bosco, Jesus, John Bosco, Mary, Mary Help of Christians, Mother of God, sacraments, Salesian, salesian spirituality, Salesians of Don Bosco, st francis de sales. Bookmark the permalink.